Modular “brick” style external Power Supply for use with Green Machine. Output 12VDC (10A max) using 4 pin Molex MiniFit connector. 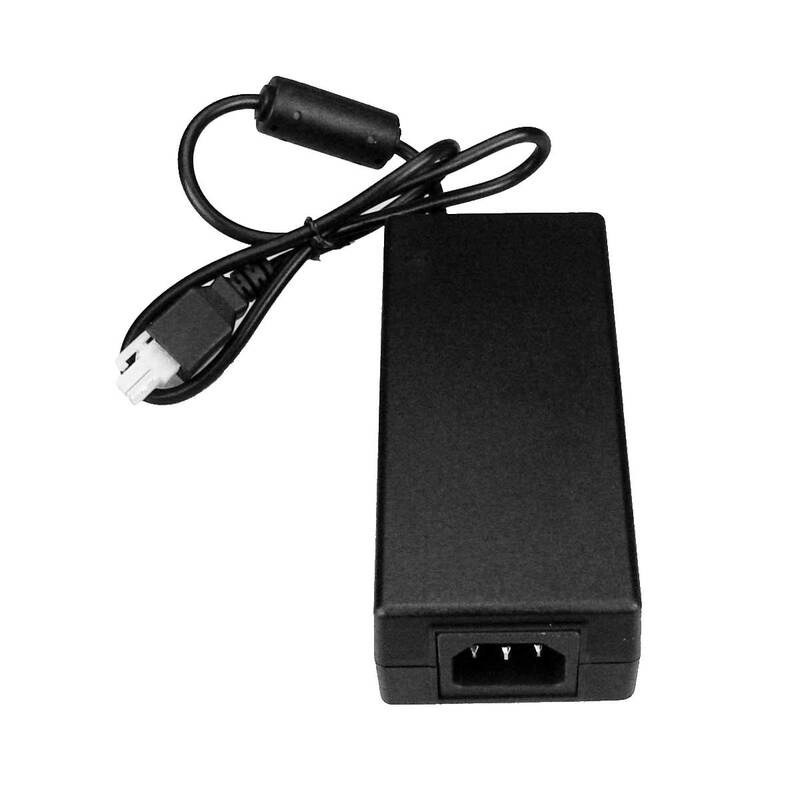 (US version – includes US AC plug IEC power lead).